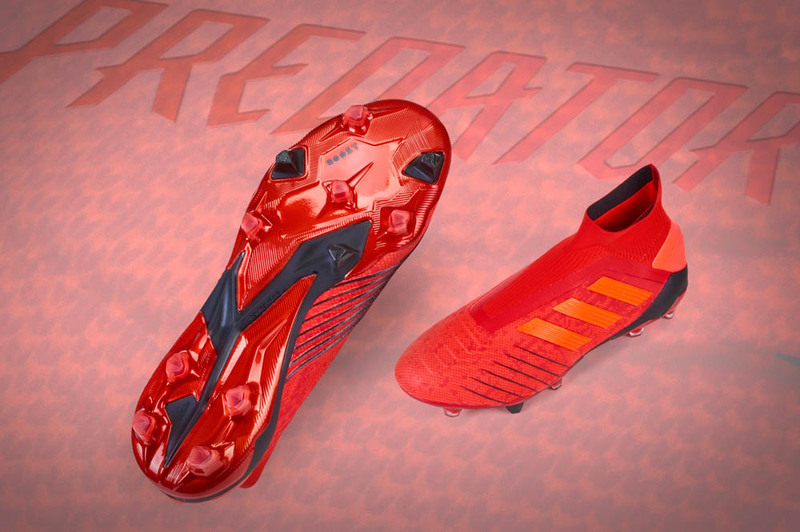 The biggest news of this week may have already landed…adidas have launched a K-leather pack involving the F50, NitroCharge 1.0, and Predator Instinct. With an upper comprised completely of the highly sought-after material, all three boots are extremely minimalist in terms of their design, yet they will be highly coveted boots for any lucky enough to snag a pair. Considering the whispers and rumors currently floating around the future of the three stripes, it comes as yet another move that feels born out of a desire to please their loyal fan-base. 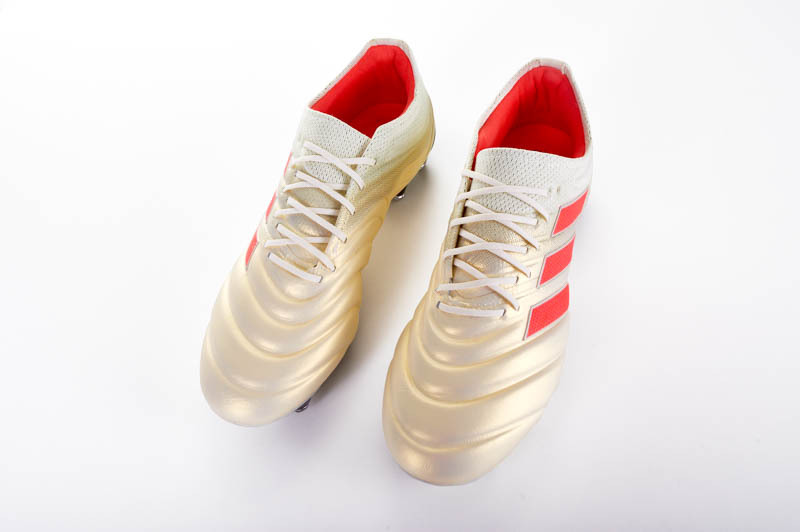 On the heels of returning the 11Pro to kangaroo leather and releasing the Predator remakes, adidas has given the fans something that they have been incessantly asking for: their favorite boots made with a premium leather. While this move should be praised for adidas giving life to many a fans dream, it seems impossible for the German giant to make a major move without slipping up in two/three major areas. The biggest qualm that many will have with this release (much like the situation with the Pred remakes) is that the boots will be in limited supply. Despite the boots launching today, many people will already find their sizes unavailable and will have to begin scouring eBay for a pair. 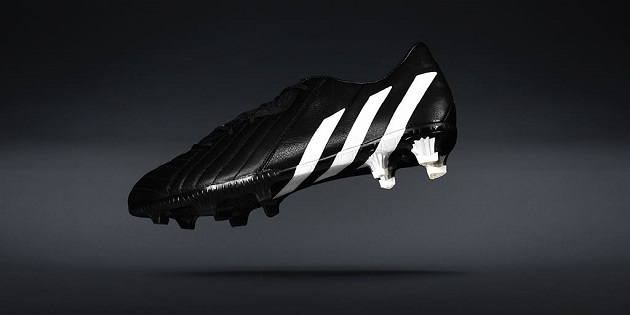 Considering how many people would gladly have ordered a pair from this pack, adidas could have pleased a much larger section of their fanbase AND brought in a lot more money if they had made these boots a standard release. By making it limited, adidas have ensured that most of these pairs will end up sitting on a shelf in someone’s collection instead of seeing the quality uppers put to good use on the pitch. If money is the driving force behind the rumored adidas shuffle in the pipeline, it would be difficult to say that the issues plaguing the brand are anything but self-inflicted. Considering the general move away from kangaroo leather over the last five years by most of the biggest brands, any release by any major brand that uses the kangaroo leather material would fly off the shelves. A Vapor X in Kangaroo leather? Massive. There are very few “Buzz” words and phrases in this industry quite like “kangaroo leather,” and adidas definitely looked like they would be taking full advantage of that. By limiting the numbers, they have (once again) cost themselves money and turned a move that would universally please consumers into a situation where many will be left shaking their heads. What are your thoughts on the K-leather pack from adidas? Should it be a limited release or have adidas missed out on another golden opportunity? What boot would you slap kangaroo leather on given the choice? 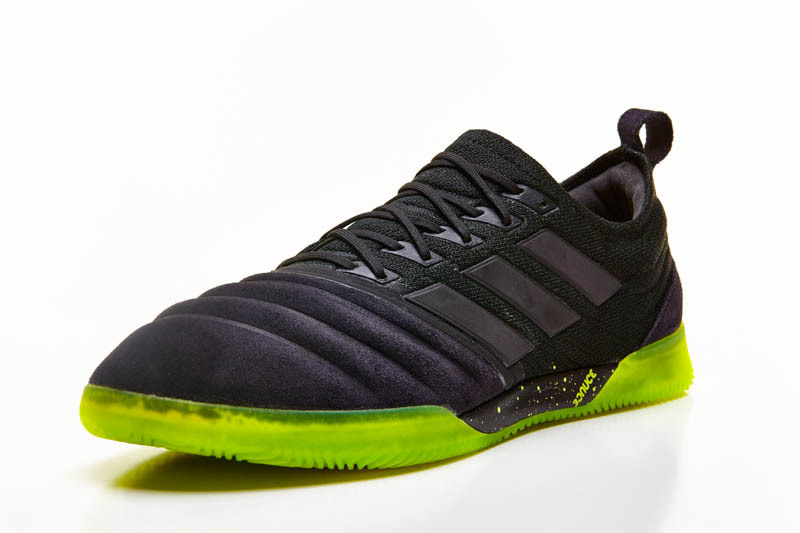 I think the author has lost sight of what Adidas was aiming at. Both consumers and manufacturer know that k leather is in high demand. I believe Adidas was either testing the waters or giving fans something for the Christmas break.